Landal Landgoed ‘t Loo is a great holiday park for the whole family. 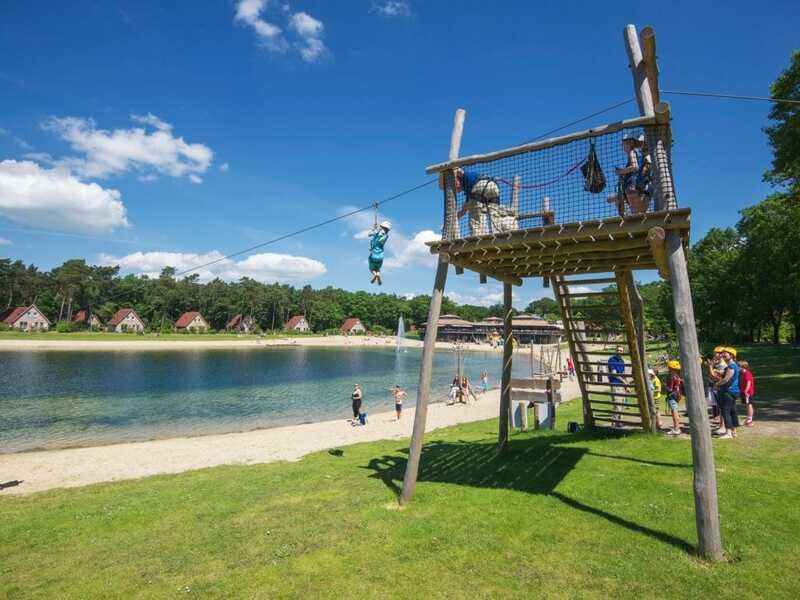 The park is situated in the wonderfully lush green area of the Veluwe in the province of Gelderland where you will be spoilt for nature, woodlands and cycle routes nestled amongst Dutch villages. We spent our summer holiday here with extended family and found the accommodation to be spacious, kitted out with all mod-cons and it had a super garden that enveloped our entire holiday home. There was just the right balance of entertainment and relaxation for a family who ranged from 1 to 70 years old!! This park is centred around a beautiful recreational lake, perfect for lazy sunny days, paddling or swimming in the water and playing on its playground equipment. Join in the activities and organised entertainment on the park or relax in your own garden next to your large detached holiday home. We love that this park is car-free so after settling yourself into your accommodation cars are parked in a central car park creating a safe area to play and relax. The location of Landgoed ‘t Loo makes it the perfect place to further explore The Netherlands. 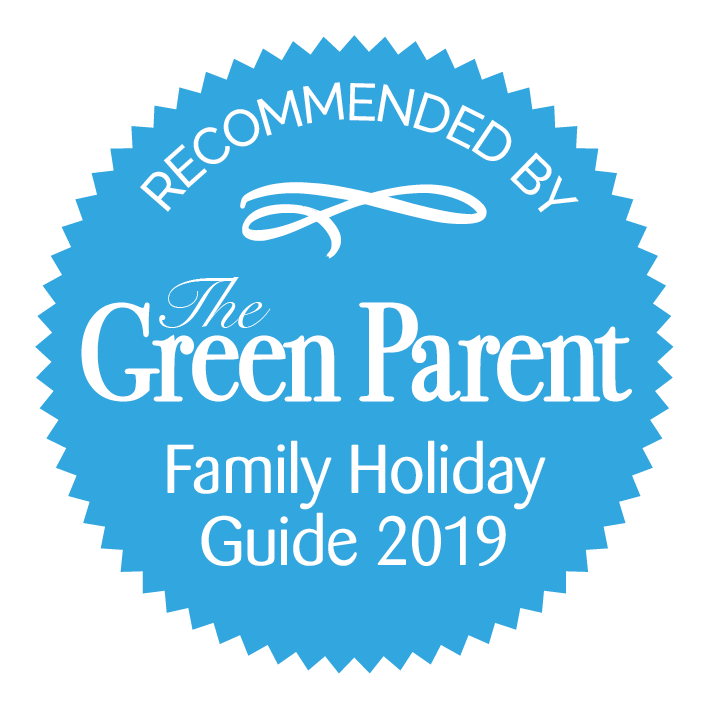 There are a wide range of attractions including Dinoworld, The Dolfinarium, Aviodrome and the fabulous Hansel and Gretel pancake house all of which are within an easy 30 minute drive. Getting to Landgoed ‘t Loo is just as easy from Amsterdam airport or Holland’s ferry ports ranging from a 1 to 1 hour 45 drive. Take a look at our video below to have a closer look at what there is on and off the park. Take your time to browse our Landal Landgoed ‘t Loo page on our website and as always if you would like more information on this park or how to book please get in touch!